John F. Kennedy demonstrated leadership qualities of charisma, energy, enthusiasm and confidence, which helped him secure the position of 35th president of the United States. Kennedy assumed the presidency at age 43, making him the youngest president ever elected. Kennedy and his young family became popular and iconic American figures due to good looks, charm and an intense dedication to the country. 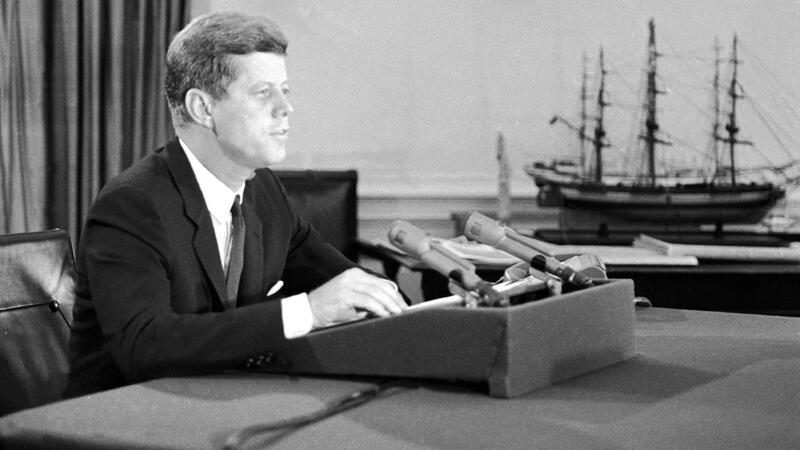 Kennedy oversaw the role of U.S. troops in several international locations, including Cuba. He won the hearts of Americans, particularly minorities, by advocating for civil rights, and showing a deep commitment to public service and space exploration. Prior to assuming the presidency, Kennedy served in the U.S. Congress.